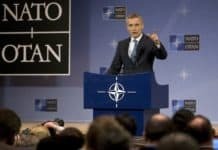 NATO countries are working to determine when a cyber attack would trigger the collective defense provision in the alliance’s charter, a US general said on Thursday. 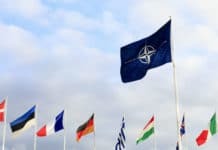 The alliance is “dealing with the issue around this and in cyber and working to define an understanding of what would be a trigger for Article 5,” General Curtis Scaparrotti, the commander of NATO forces in Europe, told a US Senate committee. 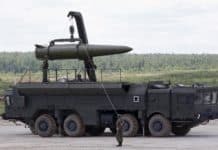 It “recognizes the difficulty in indirect or asymmetric activity that Russia is practising, activities below the level of conflict,” Scaparrotti said. 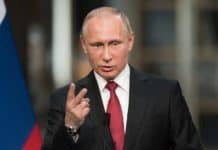 Moscow operates “in a fashion that would be ambiguous, it would be most difficult to come to… a decision,” he said. 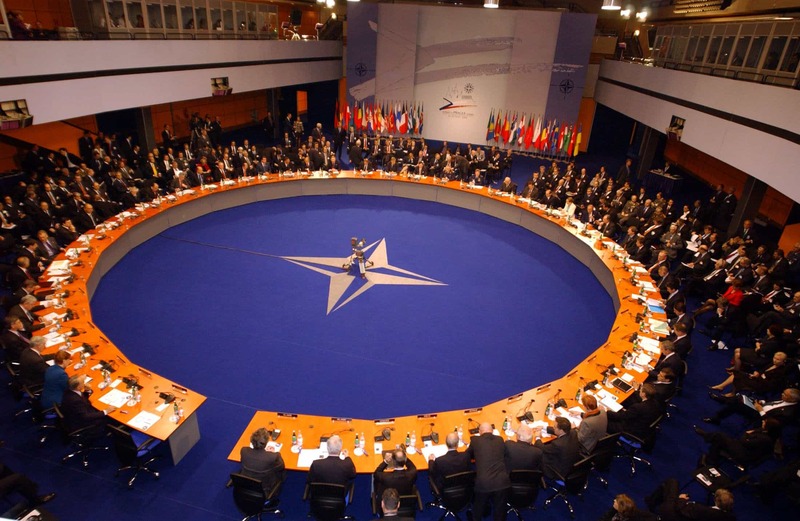 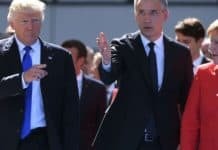 NATO leaders have agreed that a cyber attack against a member state could trigger Article 5, and reaching a specific understanding on the issue would allow “greater agility, greater flexibility in determining how to respond,” he said.